There's some archaeology going on in KSR's Icehenge. 2001: A Space Odyssey - it all kicks off when TMA-1 is discovered on the Moon. The Subways of Tazoo by Colin Kapp - part of the Unorthodox Engineers series, weird archaeology of a dead race whose main legacy seems to be a subway system. Unfortunately, this question is restricted to novels and short stories, so I can't accept Stargate or its spinoffs. And now the shadow of a huge, unknown henge has appeared in Ireland. All normal. 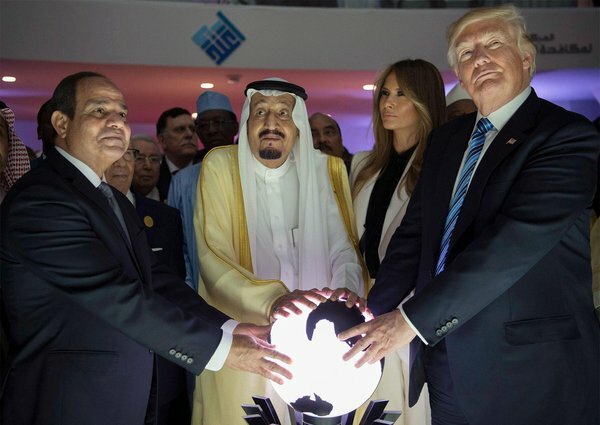 I mean, Donald Trump and a bunch of other dodgy geezers did manhandle that glowing orb in a totally non-sinister way a while back, but it's easy to read too much into these things. And reports of undersea tremors in the region of 47°9′S 126°43′W are exaggerated, I'm sure. Anyway, back to the quiz. 2001: A Space Odyssey isn't the only book that features an alien artefact on the moon … of course, not all alien artefacts are benign! Tremors in the spacecraft cemetary? Oh dear! Maybe "archaeology" is too restrictive a term. Novels and short stories involving "treasure hunting" and "stumbling across an ancient whatever" are also acceptable. Grubbing around in the often lethal debris of an ancient, alien civilisation … Gateway definitely qualifies! That's four. One more takes the prize! Is this really stumping people? Or is everyone terrified of having to ask the next question?